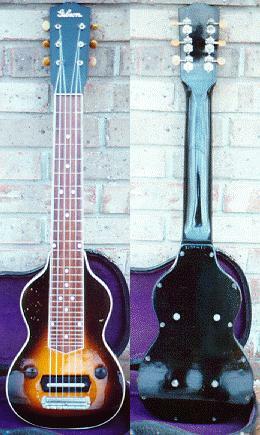 In an effort to bring even more volume to the Hawaiian lap slide guitar, the Electro "Frying Pan" Hawaiian guitar is made by National resonator guitar company employees. 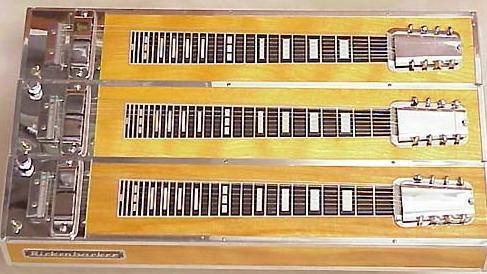 The electric Hawaiian Guitar, or "lap-steel" can have 6, 7, 8, or 10 strings. In the first known photograph of a "Spanish" style electric guitar, the Sweethearts of the Air trio is pictured playing a ukulele, an electric Hawaiian lap steel guitar, and an electric guitar (made by Rickenbacker). The Gibson company in Kalamazoo, Michigan, introduces its first electric guitar, the EH-150. The "EH" stands for "Electric Hawaiian". 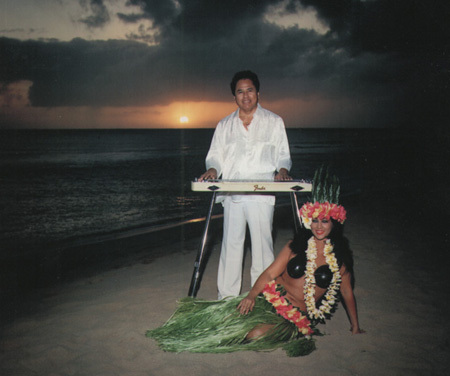 Needless to say, it is a Hawaiian lap steel model. 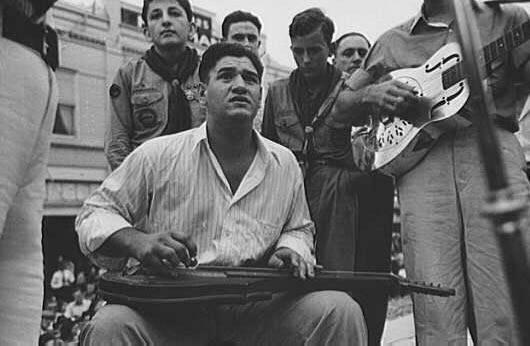 This photo, taken in Louisiana, shows a man playing an electric lap steel while accompanied by a man playing an aluminum Dobro resonator guitar. 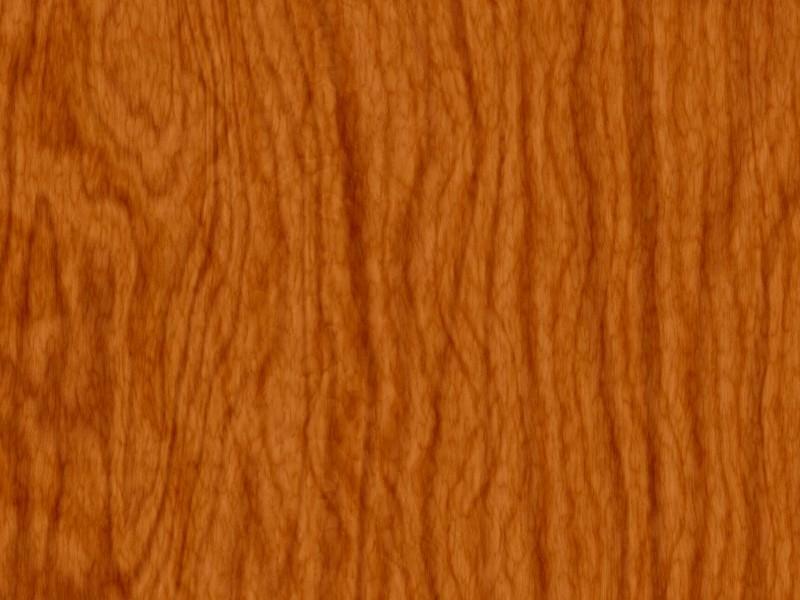 The electric Hawaiian Guitar is available on legs, often with two, three, or four necks. 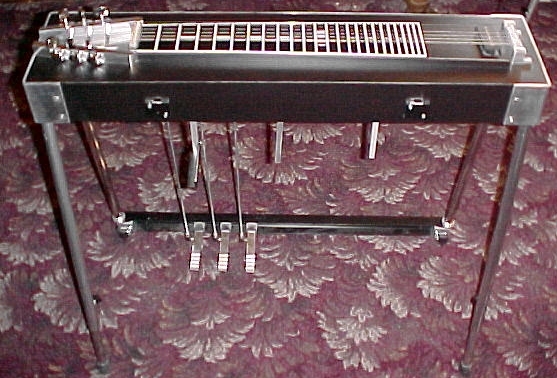 The electric pedal steel "guitar" is introduced, with foot and knee levers designed to alter string pitch. 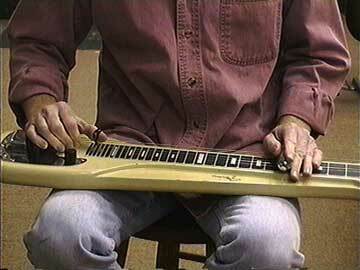 The first Fender electric guitar is a Hawaiian lap steel model.